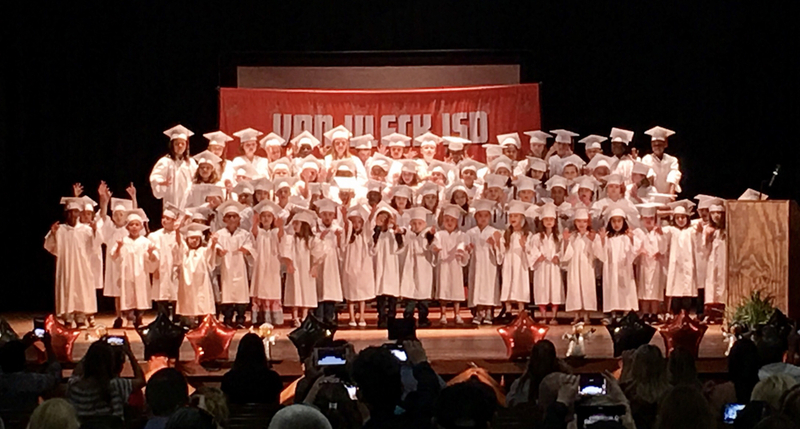 Introducing the Class of 2029! Congratulations to our Kindergarteners! Way to go!